Marbella has in recent years become the point of reference of Costa del Sol tourism. 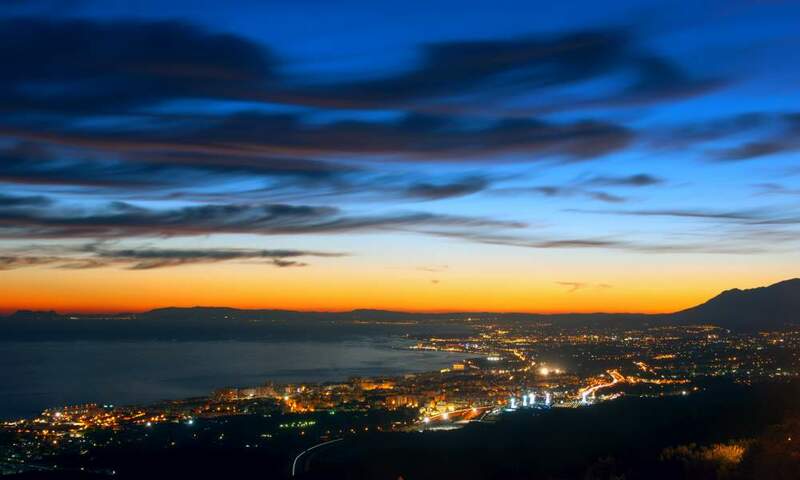 It is, thanks to its know-how, the best known municipality on the Costa del Sol and has also been rated the world capital of quality tourism. 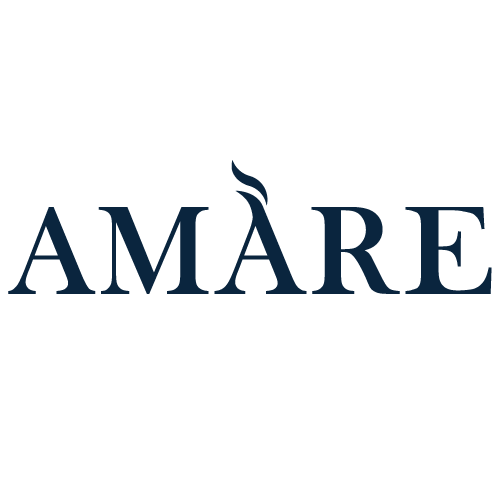 This quality stems from the Marbella leisure offering being very extensive and varied, with events in Marbella ranging from concerts, shows and plays to workshops, exhibitions and sports activities. To plan the holiday of your dreams in the capital of the Costa del Sol, the only thing you need to do is check the Marbella events guide, since whatever your age, you will find activities for everyone and for all tastes. 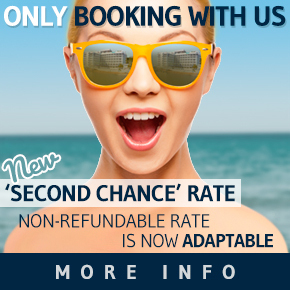 Only in Marbella can you enjoy a 5-stay holiday. You’ll never be bored again! In January the little ones can enjoy the Three Kings, since they parade on horseback through the capital of the Costa del Sol and will welcome little ones and adults before visiting their homes to deliver the best presents. In February, Marbella becomes a party. It’s Carnival time. The joy of the carnival fills the streets of the city and becomes a stage and its people the main actor because Don Carnal arrives. 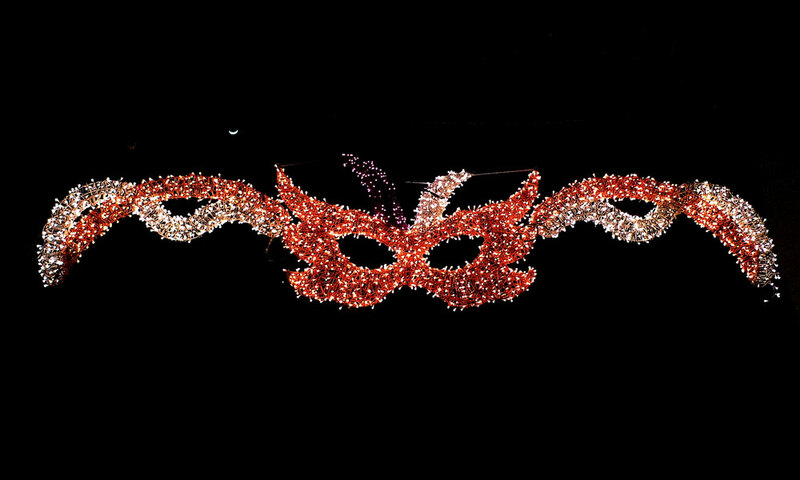 The whole town turns to the carnival; it is a perfect opportunity to know it. The carnival music is heard in every corner, the details of the costumes are completed, some of them true works of art. Faced with the spectacle of other carnivals, the humorous and funny image of Marbella Carnival makes it a unique party, it’s worth knowing. 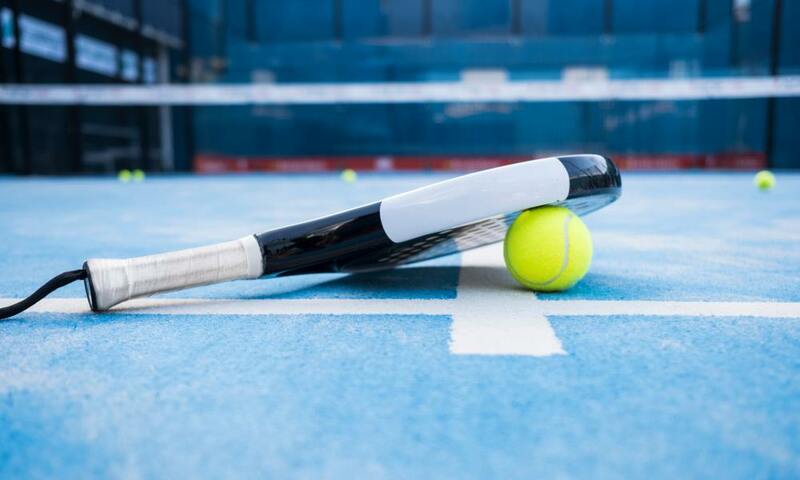 Marbella, as is usual in this locality, will again be in the media’s spotlight; this time because it will be the venue of best international amateur padel. This important and international tournament will be held from 15th to 17th March at Los Monteros Racket Club. Over 3,000 participants will gather at this circuit, which this year will pass through 4 continents and over 30 places spread out over countries like Egypt, United States, Mexico, Sweden, Italy, France, Portugal, Andorra, Switzerland and Ireland, among others. 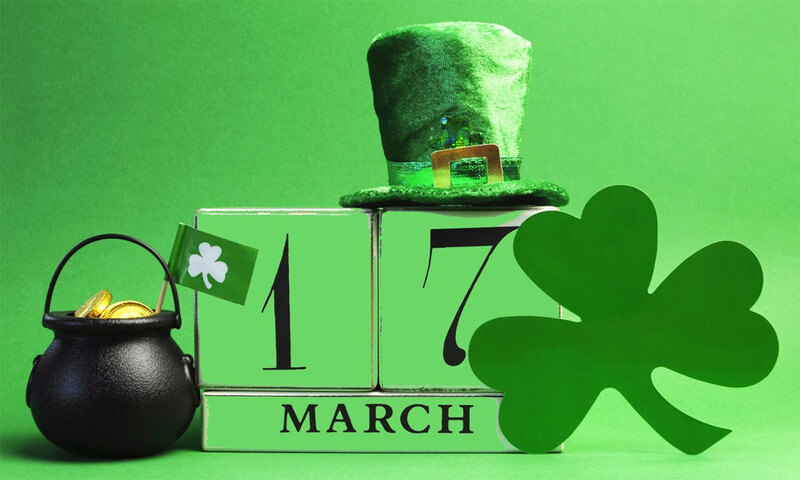 Amàre Marbella will be dyed green to celebrate St. Patrick’s Day, the patron saint of Ireland. Amàre Lounge will take you to an Irish pub to experience this event which will include the traditional Guinness stout, green beer and cocktails, the typical ‘Leprechaun’ caps, plus live Celtic music and Irish dance Ceilidh. 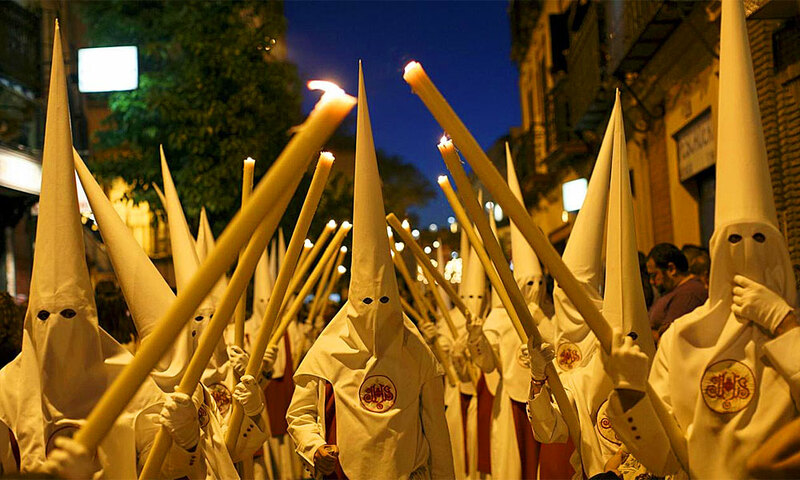 The celebration of Easter (March-April) is another milestone in the cultural Marbella events, making it a popular religious expression of great significance in the population. In the cosmopolitan context of this city survive nine brotherhoods of Passion (including Nueva Andalucía and San Pedro Alcántara), integrated into the Association of Fraternities and Brotherhoods of Easter. Begins Palm Sunday with the Pollinica, Brotherhood of Our Father Jesus of Mercy in his entry into Jerusalem and Our Lady of Peace and Hope. The image of Jesus on the colt, wood carving by Juan Garcia Ventura has become one of the most revered. The carving of the Virgin of Peace is one of the jewels of the heritage of Marbella’s image maker. The illusion to see the Lord riding a mule on a carpet of red carnations, brings together hundreds of people throughout the nearly four-hour tour. As is tradition, the image of the Virgin comes to meet the faithful uncrowned, the crown being placed from one of the balconies surrounding the chapel before threading the narrow streets of the old town. In the Plaza de José Palomo, hundreds of children waiting to be organized in the parade procession, with their palms and olive branches blessed in the morning in a solemn Mass. Marbella offers over 20 events during the whole of April: a varied programme with presentations, literary encounters and discussions, children’s storytelling and puppet shows, bookbinding and illustration workshops. The writer José Manuel Caballero Bonald and the poet Javier Lostalé have taken part in its different municipal venues. In May Marbella holds a festivity that is deeply rooted among the local population, since its history is quite outstanding. It is characterised by the ascent of the Juanar Sierra as far as the so-called Juanar Iron Cross. This ascent is made at dawn and at the end there is a solemn mass to give thanks. On June 11th, just before summer, comes the greatest festival of Marbella and its old town: San Bernabé Fair along with Carmen Day in July is one of the most anticipated and felt Marbella festivals. 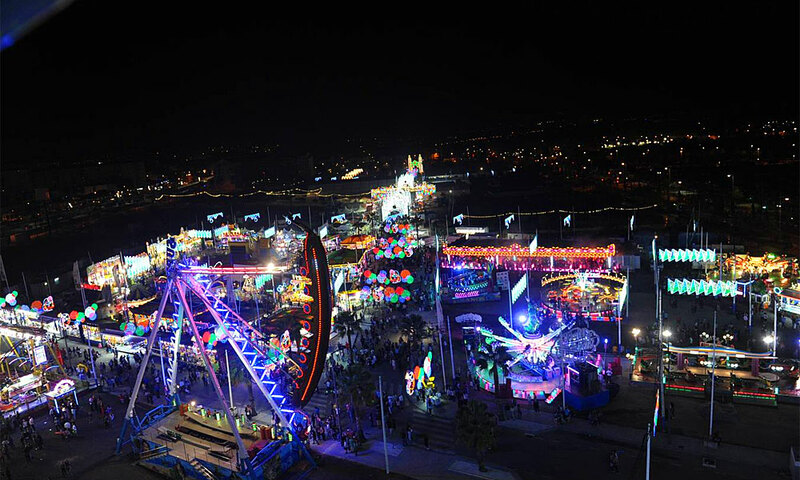 For one week, houses and ‘pots’ take over the fairgrounds of Arroyo Primero, here the night fair is the protagonist, while the Parque de la Alameda and the Old Town itself are the theater for the Day Fair. The large number of people who come to this event creates great atmosphere, watching the streets full of life and colors leaves no one indifferent, but on the other hand we must consider a couple of things to best enjoy San Bernabé: you should forget the car and use public transportation to get to the fairgrounds, as parking will be impossible. For the occasion, the City tends to increase the number of buses in service during these days, or add special urban lines. Being in Marbella during the celebration of San Bernabé is also a good opportunity to know a more ‘village side’ of the city, the best to get a taste of old Marbella, before the tourist boom. The Night of San Juan is certainly the most magical night of the year in Andalusia, and especially in the province of Malaga. Is always celebrated on the night of June 23rd, that is, the night before the day of San Juan, which practically coincides with the beginning of summer. 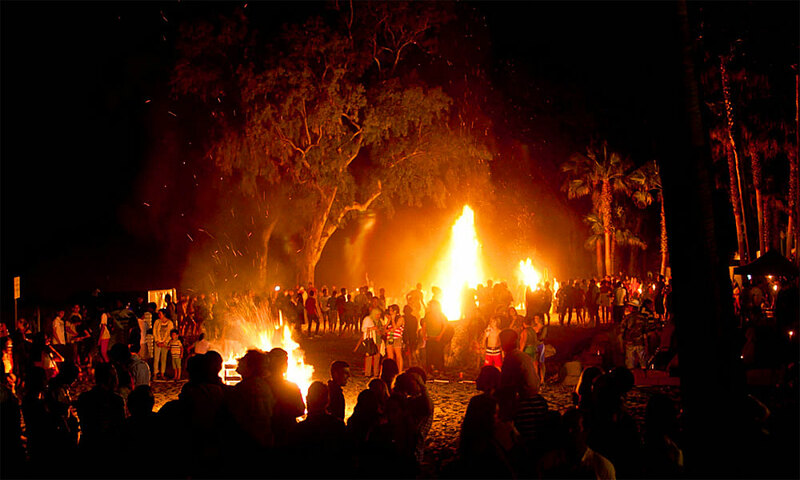 The Night of San Juan is a holiday that has been celebrated since the eighteenth century and that is where family and friends gather at the beach around bonfires and, using fire, prepare ‘moragas’ and sardine spits to enjoy the evening. After cooking on the fire and starting from midnight, are burned sawdust or rag dolls made especially for the occasion with current events themes and that in Malaga are called júas (Judas). Furthermore, it has become a tradition to jump over the fire and immediately after swim in the ocean or at least get your feet wet and make three wishes. 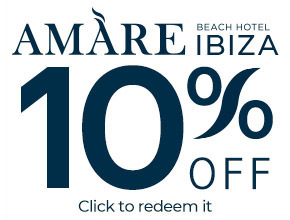 To know all the rituals of the Night of San Juan you walk through Amàre Beach. You can enjoy juggling, performances, fireworks and a musical duo that liven up the dinner menu for a special night. 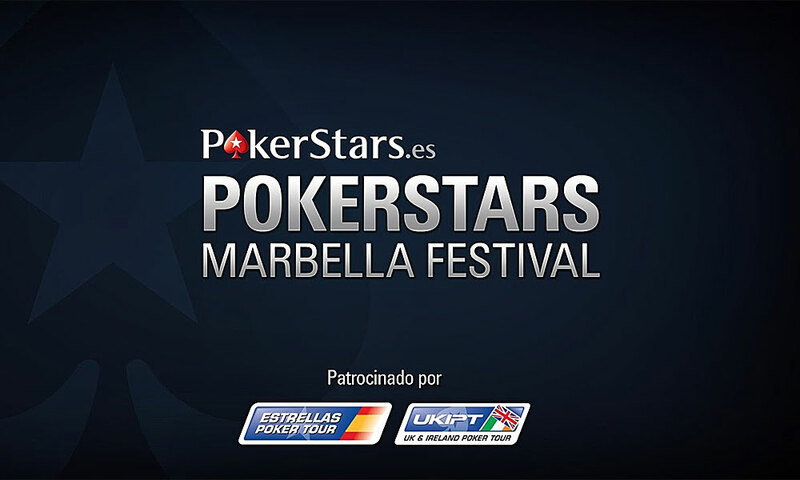 PokerStars Marbella Festival is usually held in June and is the poker event that brings together two of the most important circuits in Europe, the United Kingdom and Ireland Poker Tour (UKIPT) and the Estrellas Poker Tour (ESPT). With a packed calendar of tournaments and events for players of all levels, including a high roller, night turbos, live satellite and a Main Event of 1.000 € + 100 €, attracts players from all over Europe. 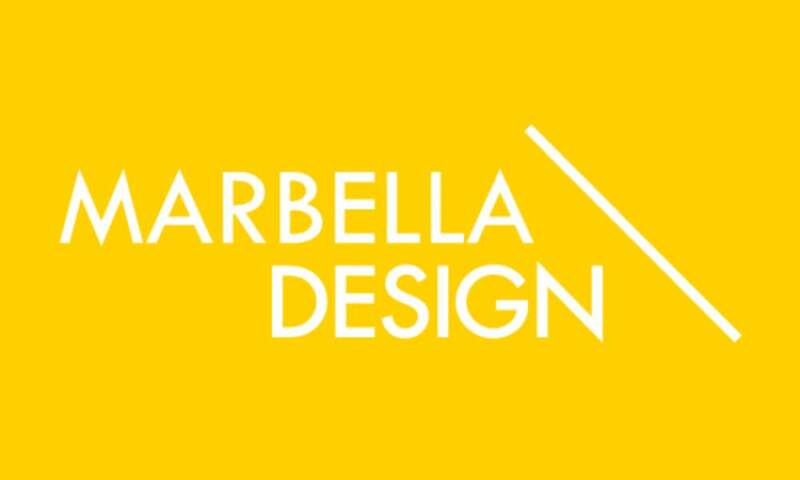 This design fair was created by the same team who came up with ART MARBELLA to showcase the different international design work that stands out for its high quality and creativity. It is a meeting point for design lovers to meet each other and enter one of Europe’s most attractive international markets. It is a celebration of seafaring tradition where the town of Marbella is committed for many years and has its climax on July 16th. A week before this date and in the Chapel of Puerto Pesquero a Mass is held where the Choir of the Brotherhood participates and where are exposed, the Virgin of the City and the Virgin Sailor being pulled out annually and for this celebration from a cave situated 12 meters deep near Poste de la Mina. 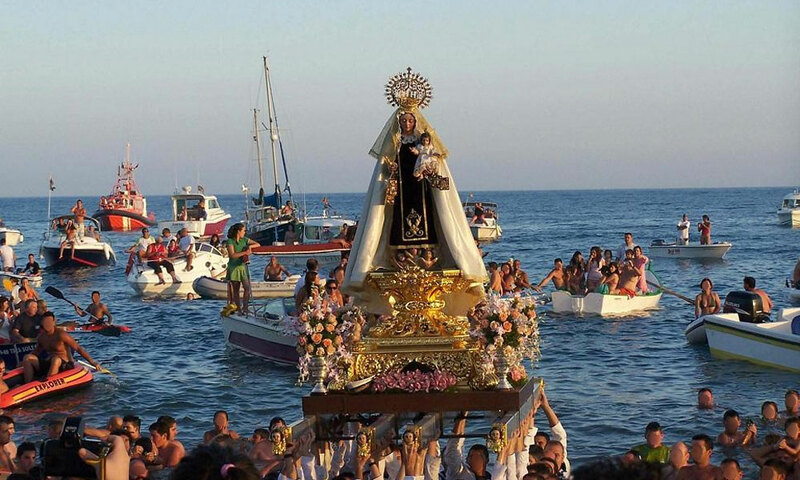 On the 16th, the maritime procession of the Virgin is held which leaves from Puerto Pesquero in the direction of Puerto Banús and returns to Puerto Deportivo; accompanying her decorated boats with countless flags that give the act the striking and joy that the festival requires. From Puerto Deportivo (in the evening) the procession on land begins that will take her to the temple. 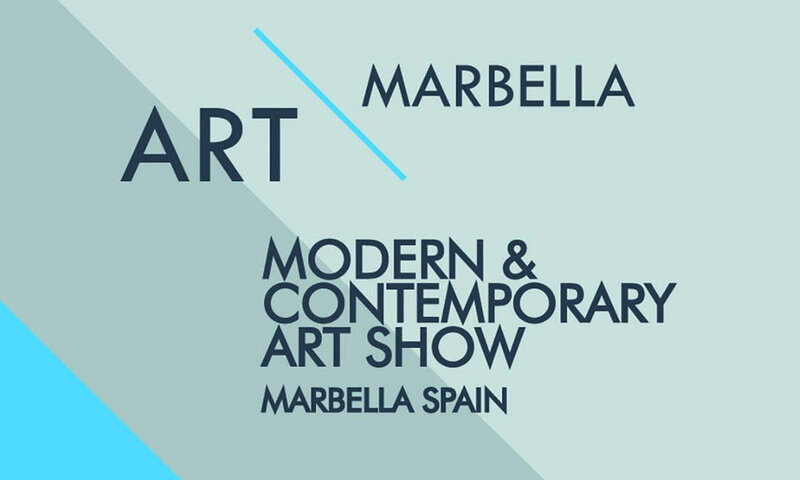 Art Marbella welcomes its 2019 edition with a total redesign of the fair. As well as an updated logo, we can enjoy new and better curated spaces (the project takes things a step further with respect to interaction between exhibitors and visitors by starting a new exhibition system that transcends the white cube) and a greater international presence. While it will, as usual, still be held at the Palacio de Ferias, Congresos y Exposiciones from 30th July to 3rd August 2019, let there be no doubt that this edition will be the most ground-breaking of those already held, both for its design and for its magnificent programming. 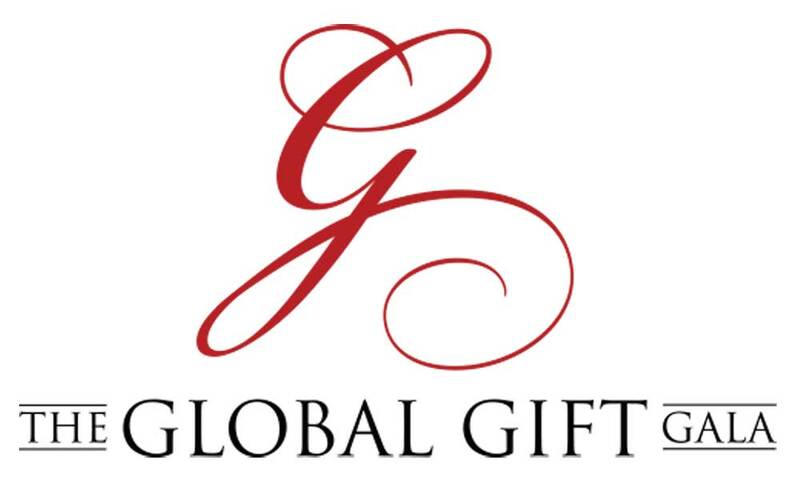 The Global Gift Galas are entertainment events with renowned artists, a distinguished dinner and a live auction that is the only one of its kind. These events are full of stars, where Spanish and international celebrities and global philanthropy pay tribute to those fostering female empowerment on an international level. Starlite is a social and cultural meeting reference in Europe and from 2016 it will also be in Latin America, with the celebration of Starlite Mexico. 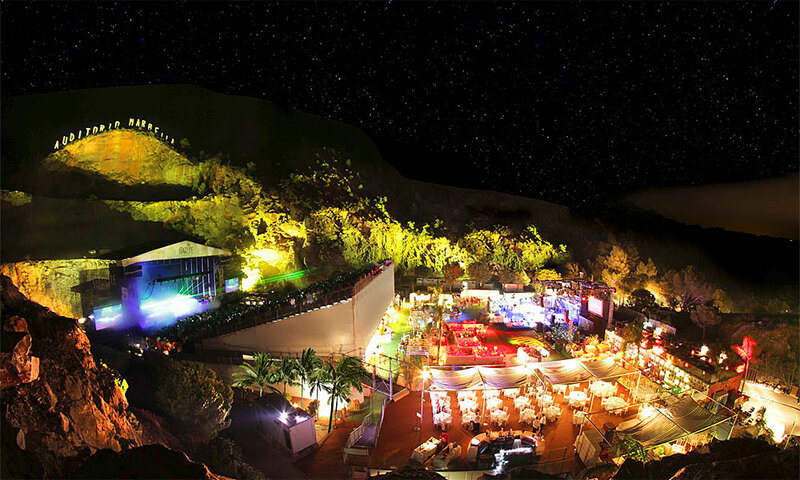 In Spain, Starlite will hold its fifth edition on the top of a quarry of Marbella, in a natural amphitheater surrounded by greenery, where the public enjoys for a month, between the months of July and August, the best leisure under the stars. Starlite is the preferred stage for the best international artists. Enrique Iglesias, Lenny Kravitz, Lionel Richie, Laura Pausini, Ricky Martin, Andrea Bocelli, Julio Iglesias, Tom Jones, Alejandro Sanz, Bryan Adams, Tony Bennett, Plácido Domingo or Anastacia, among many others, have chosen Starlite to offer their most intimate and close concerts. Starlite is much more than concerts. It’s fine dining, film premieres, fashion shows, art exhibitions and the most exclusive summer parties, which are held every night at Starlite Disco. At Starlite the stars are not only on stage but in the audience, dining, dancing or enjoying this unique experience. Also during the event one night a year is dedicated to philanthropy: Starlite Gala, hosted by Antonio Banderas. Starlite has the seal Marca España for representing the country’s values ​​and consider it a great ambassador of Spain in the world. 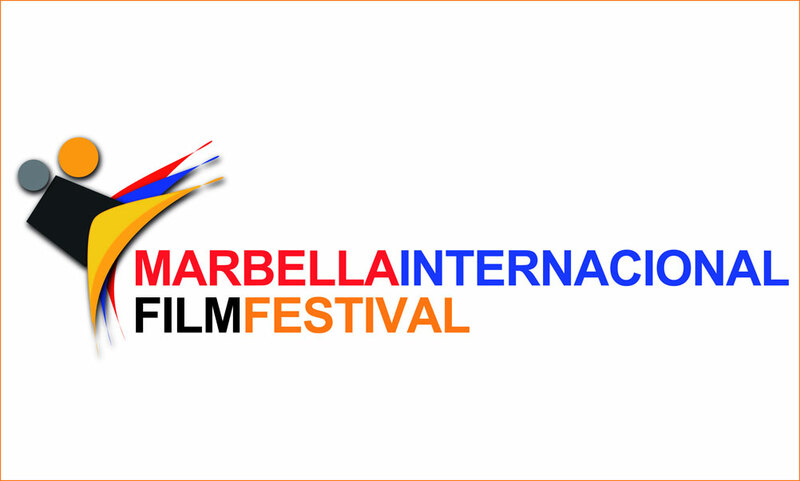 The International Film Festival of Marbella is usually held between September and October and brings together artists and films from all countries to teach their talent to everyone. The festival is growing in fame and relevance in the film world and continually receives awards worldwide, recognition and support for its contribution to the Arts. The opulence of the Spanish area of ​​Marbella includes naturally the quintessence of the sophistication emanating from the art and culture. Delegations come together to celebrate the festival for 5 days, culminating in a prestigious awards ceremony and gala dinner to recognize the best films presented in each of the categories. In September Marbella becomes a great gallery of contemporary art. Plural meeting point where can dialogue and coexist the most diverse artistic languages ​​and forms of dissemination, an expected appointment in the circuit of art collecting. 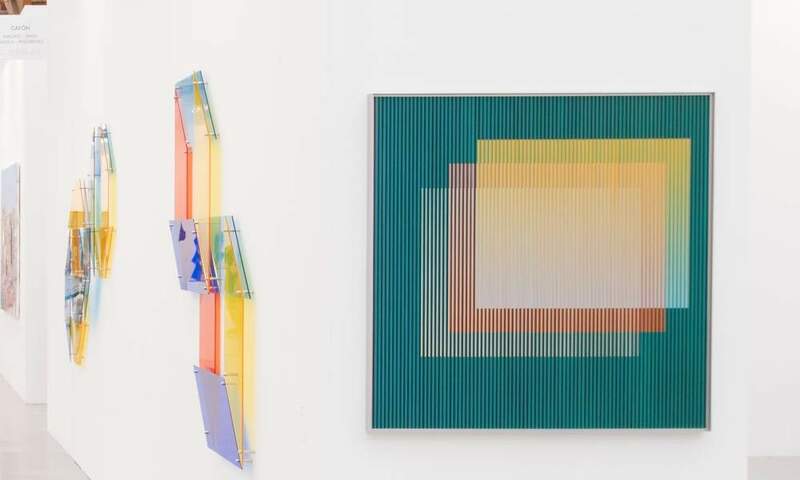 Domestic and foreign galleries come together in the Palacio de Ferias y Congresos to show some works of important personalities from the art world. In the exhibit various collectors, gallery owners, artists and art professionals from the sector will be together and you can see works by Picasso, Dalí and Goya, among other artists. 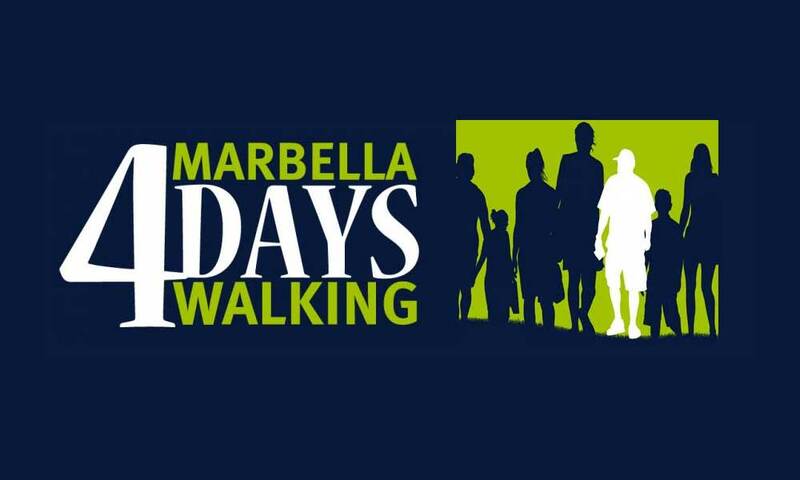 Each year in early October, Marbella holds Marbella 4 Days Walking, an international sporting event, to enjoy four different hiking routes through the streets, along the beach and through the surrounding areas of Marbella. 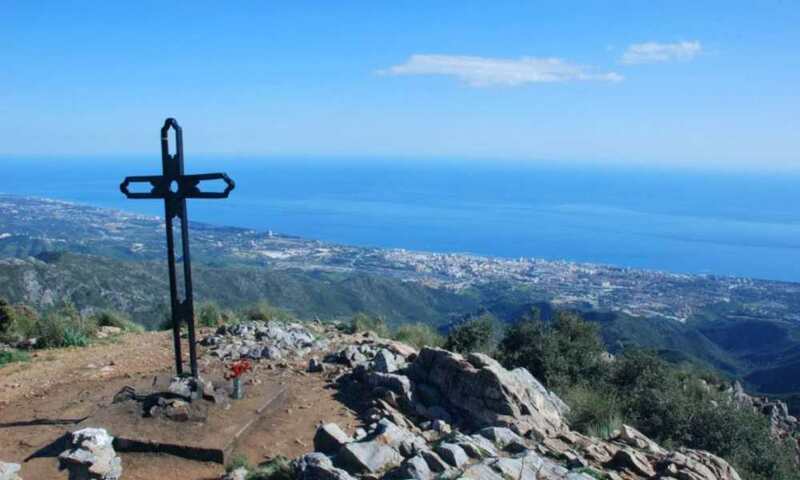 This activity is very interesting, since it helps you discover, along with hikers from all over the world, unknown parts of the capital of the Costa del Sol. Participants who complete the 4 routes are also given a medal. 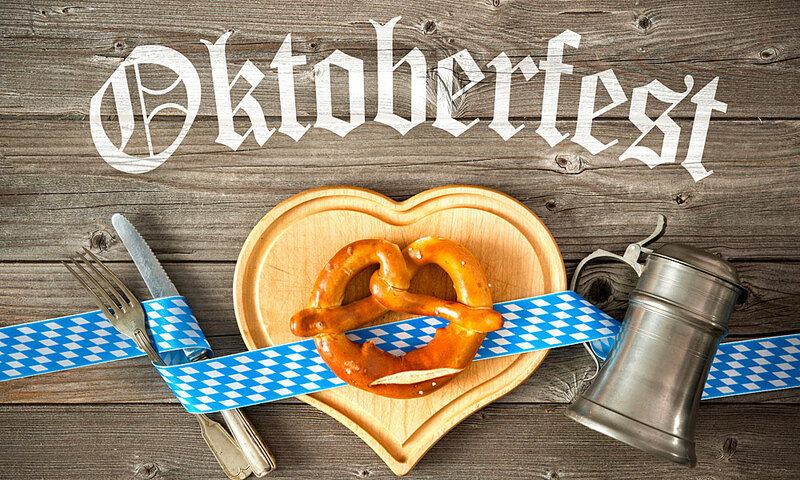 Celebrate with the largest popular festival in Germany! Amàre Lounge will become a little corner of Munich where you can taste regional dishes such as sausages or brezels, drinking large mugs of German beer and dance with performances by a Bavarian band with folk songs. 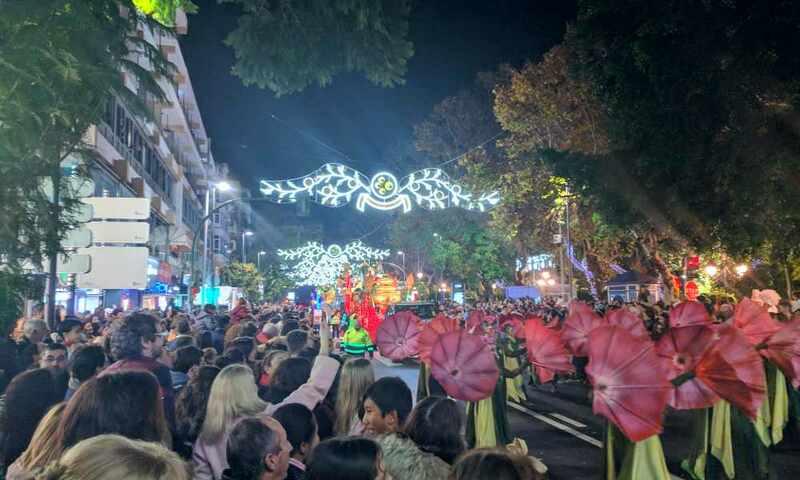 The Fair and Festival of San Pedro Alcántara is held in mid-October: it’s the last big party of Marbella, certainly one of its liveliest and joyful events. October 19th is the big day of the festival, the day of the patron: both the day fair and the night are very famous and lively. 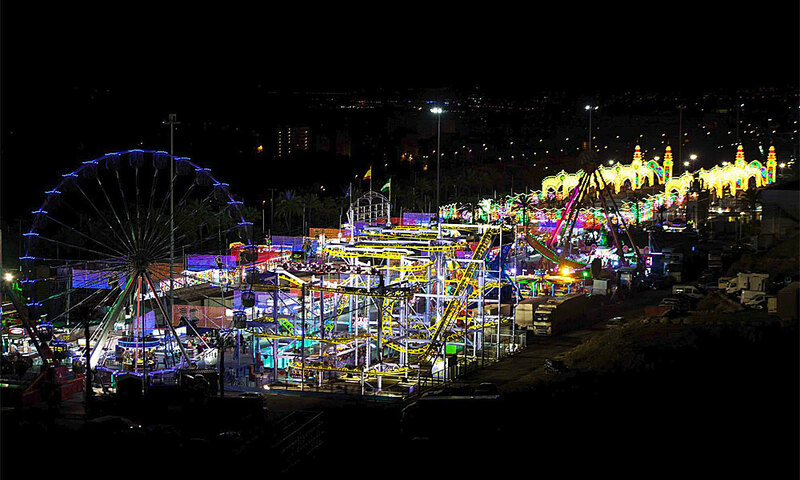 The night fair takes place at the fairground at Calle Jorge Guillén (where every Thursday the market is held), as the day fair occupies the main streets of the town. The best thing about the fair is at street level, between booths and people: there is no schedules, just good party days, as it should be. The program proposes the classic Andalusian fairs events, such as parades of Giants and Big-heads or the parades, along with concerts and activities of all kinds. It is celebrated on November 1st and is one of the traditional Festivals in Marbella since it is custom to go to the countryside with friends and family. 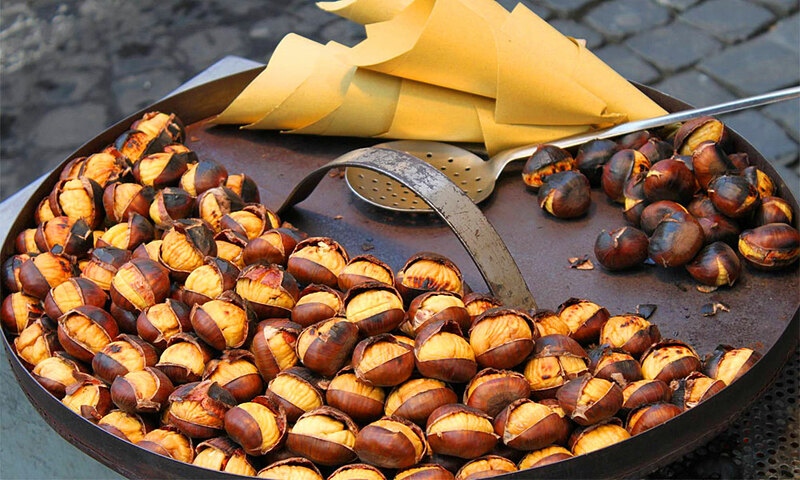 Fundamental is to bring chestnuts to roast. Lately, the participation of young people is massive who sometimes move the day before to build a camp. 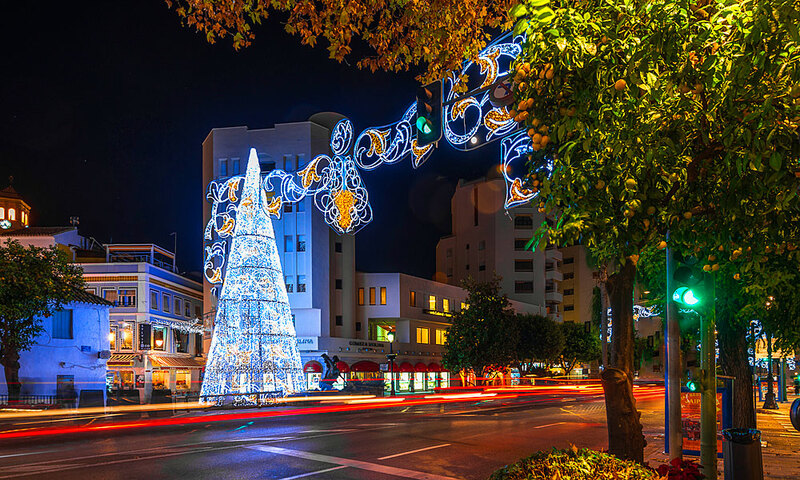 With 325 days of sunshine per year and an average temperature of 18°C, Marbella is an ideal holiday destination with many activities during Christmas for the whole family, as always prepares a wide range of activities for all ages. 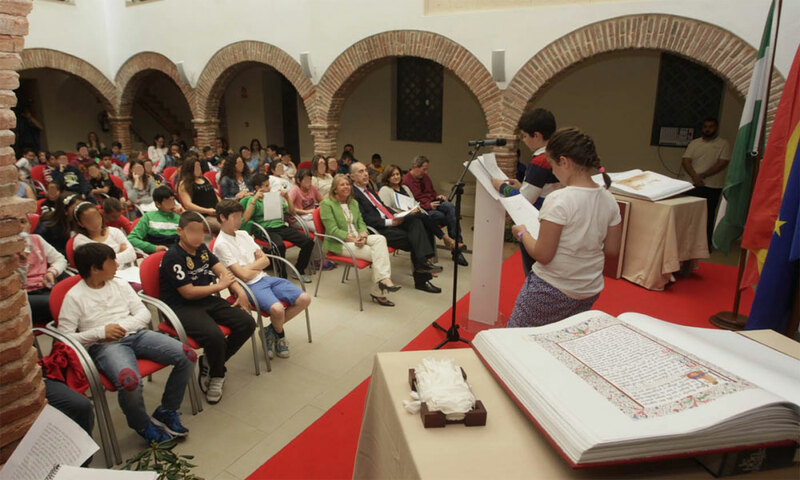 Formally its beginning marks the official inauguration of the manger and the children’s park in the Plaza de la Iglesia and the illumination in Avenida Ramón y Cajal. The program includes activities for children, concerts, contests, and the long-awaited visit of the three wise men and sweets for all.